Are you owning a home? Then this article will be very useful for you. Owning a home is same as having a baby. Baby needs more care. It can't say that it needs something. But it is our primary duty to look after the baby. When you concentrate more on your baby, it will become sick and indicate you that it needs more care. A home will also do the same but the difference is the home will take more time to indicate you. It will result in a major damage that needs more money to come out of it. We have to continuously look after our house to overcome these damages. It can be done by the Home Inspection Brampton. A poor family in Downtown Brampton had their small own home. They were living there for more than 10 years. They thought that the home was in worst condition and they want to inspect the home. They searched for the best home inspector in the Downtown Brampton. 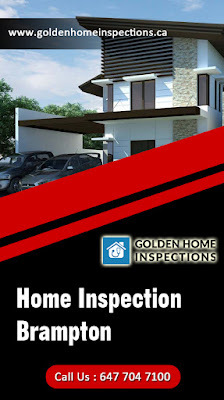 The Golden Home Inspections which is leading by Mr.Yama Nehan is chosen by the family to perform the home inspection. Mr.Nahen reached the home and started the inspection. He examined each and every inch of the home. After the inspection completed Mr.Nahen provided them a detailed report about the home. The report mentioned that the home is water leakage problem from which the foundation will get affected in few days. This made the family to get alerted and they can take decisions to safeguard their home. As I told before, our home is like our baby. The family of Downtown Brampton saved their baby with the help of the Home Inspection Brampton. 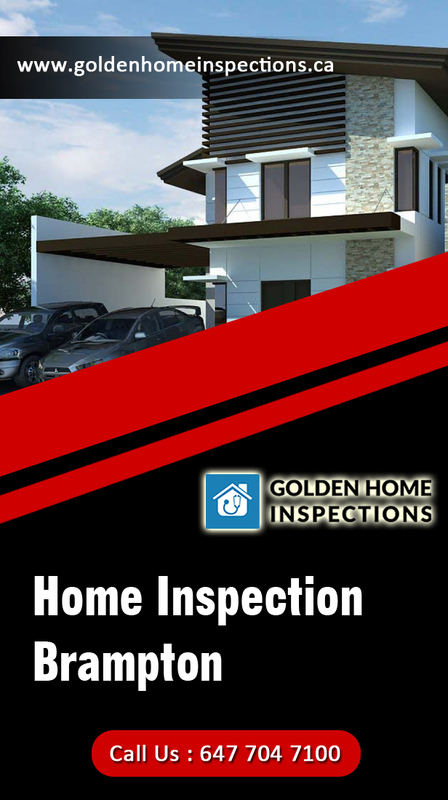 You can get more services from the golden home inspections. For more details, please visit (http://goldenhomeinspections.ca/services/).